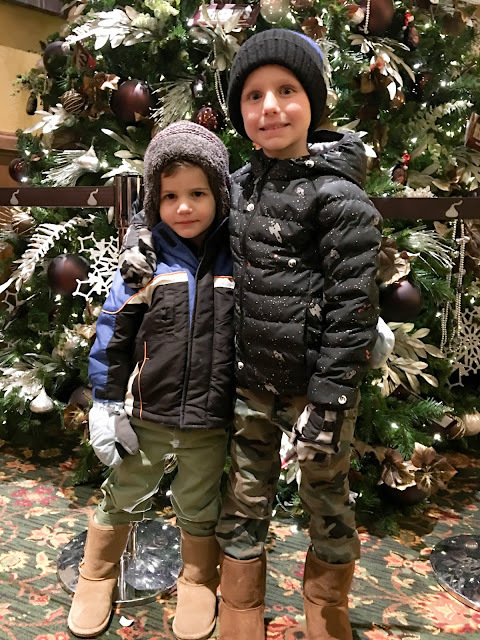 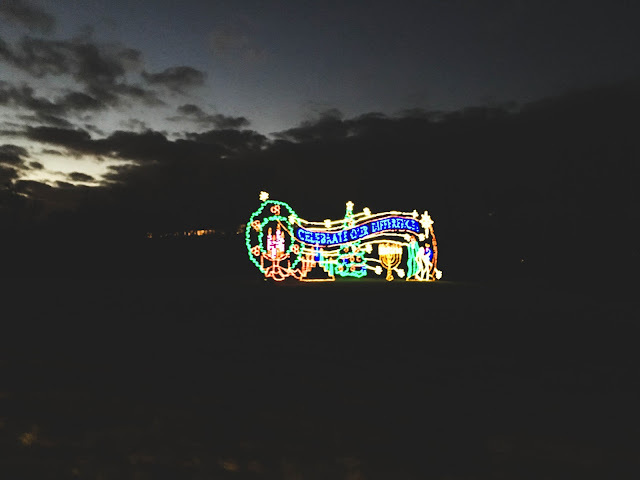 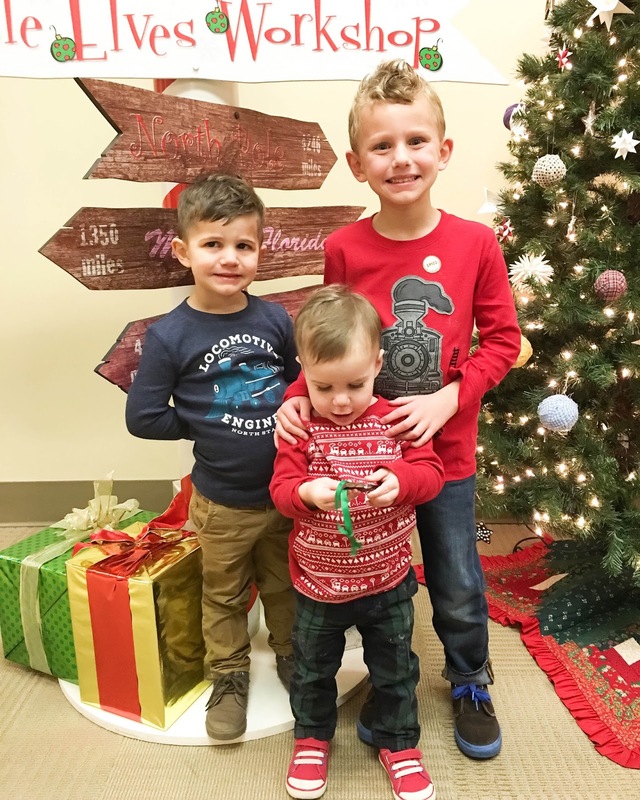 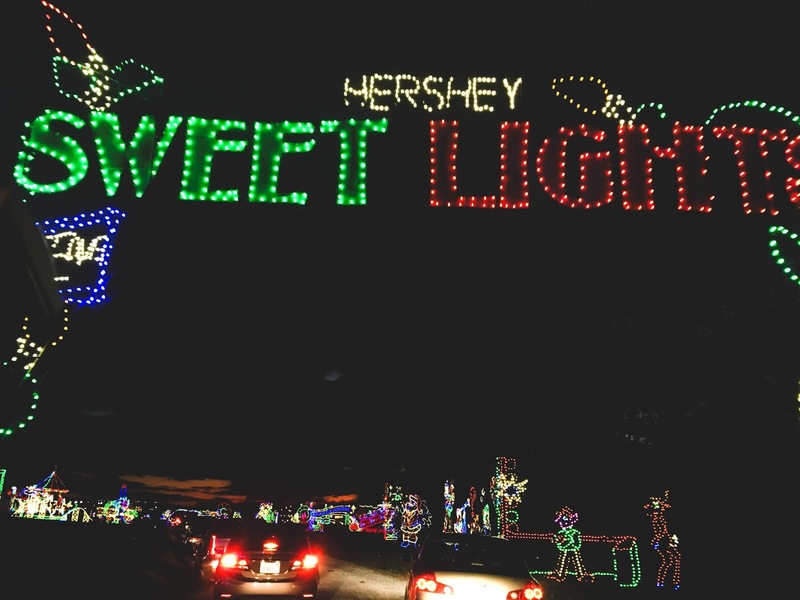 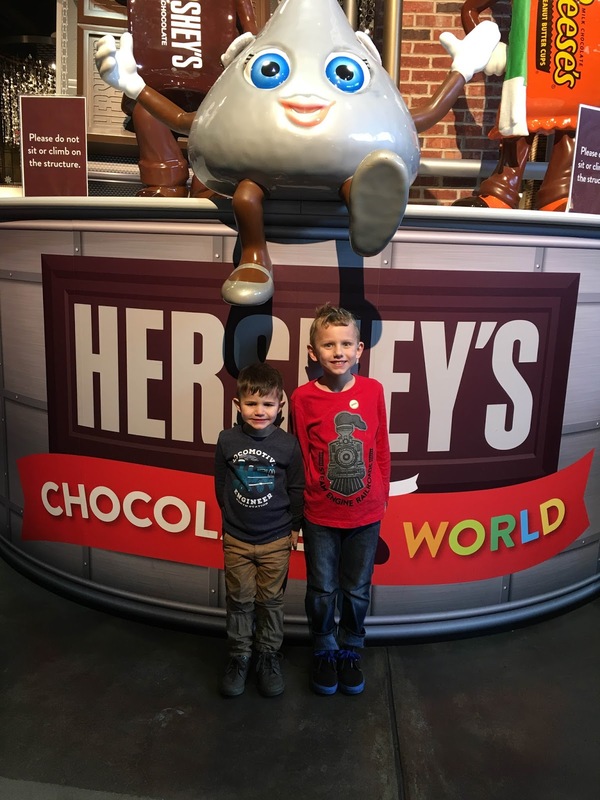 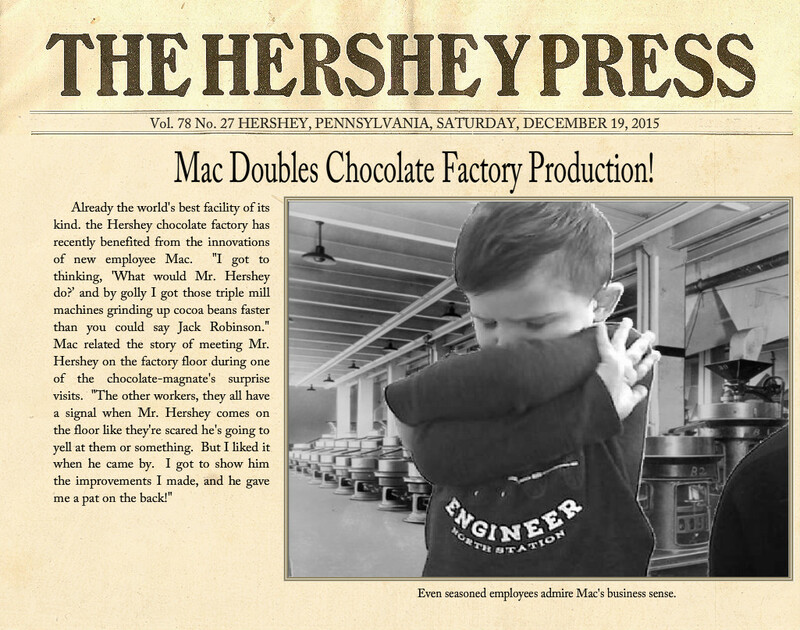 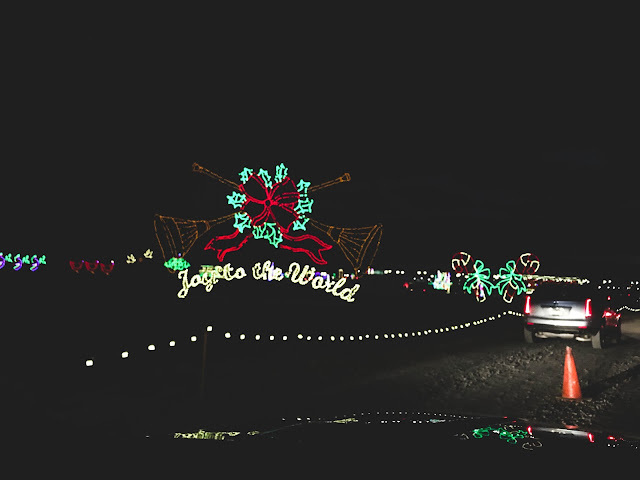 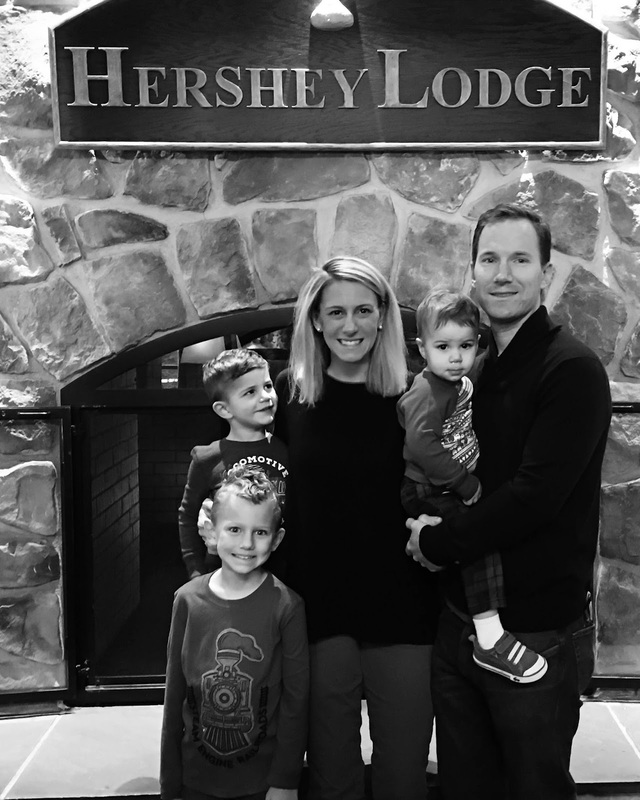 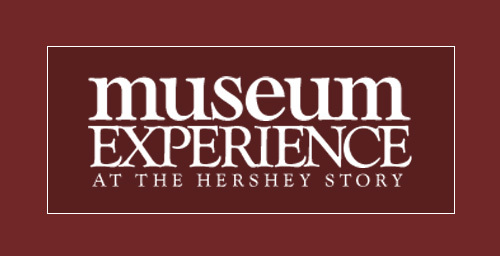 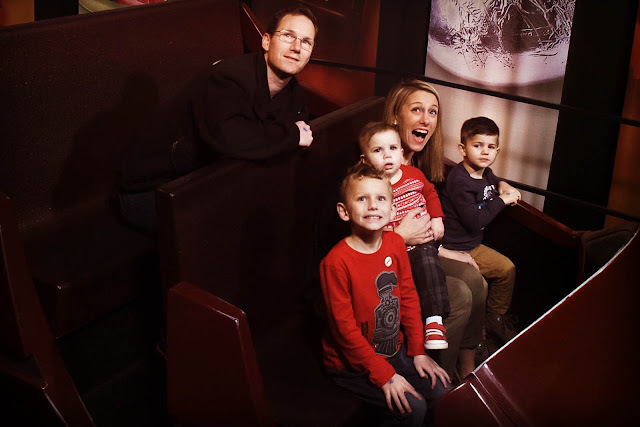 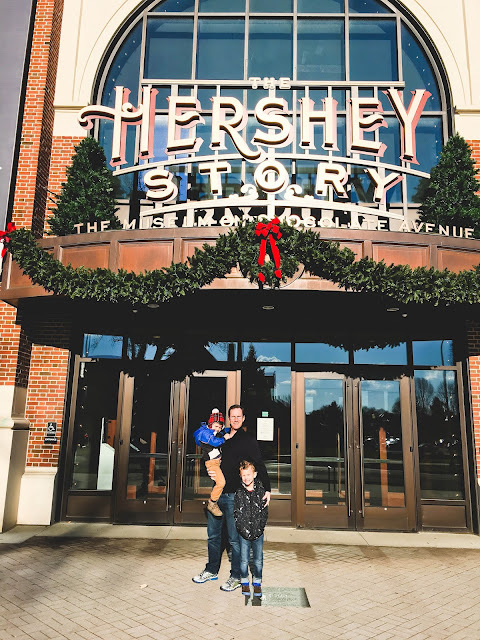 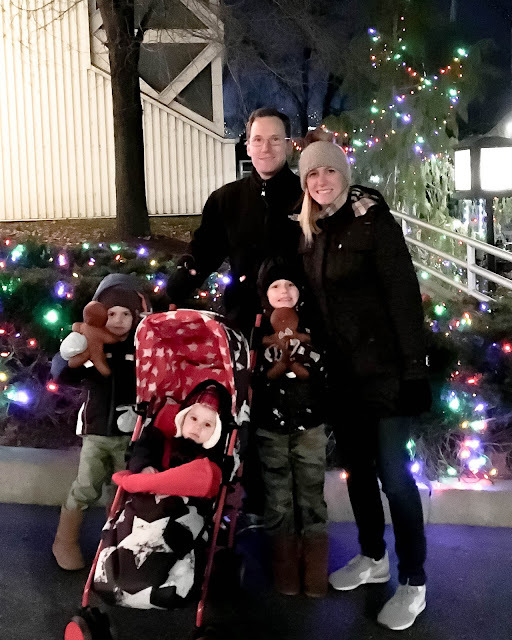 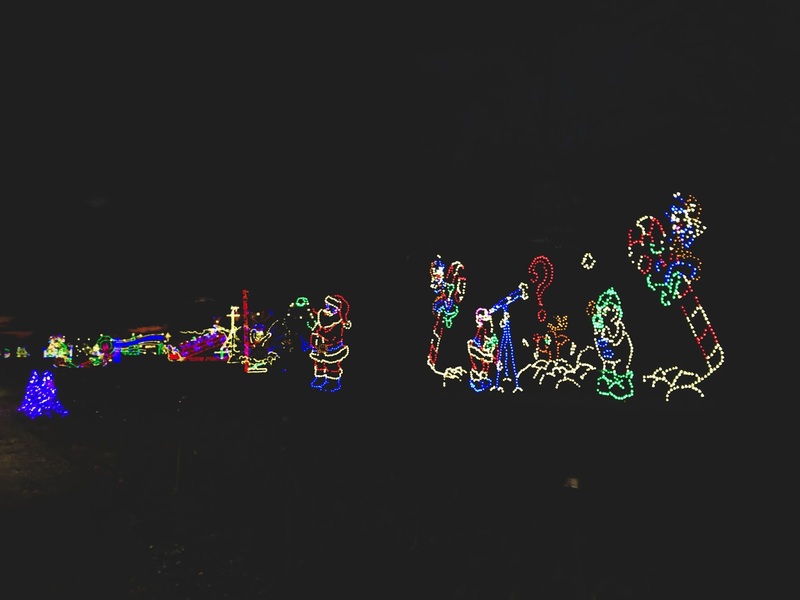 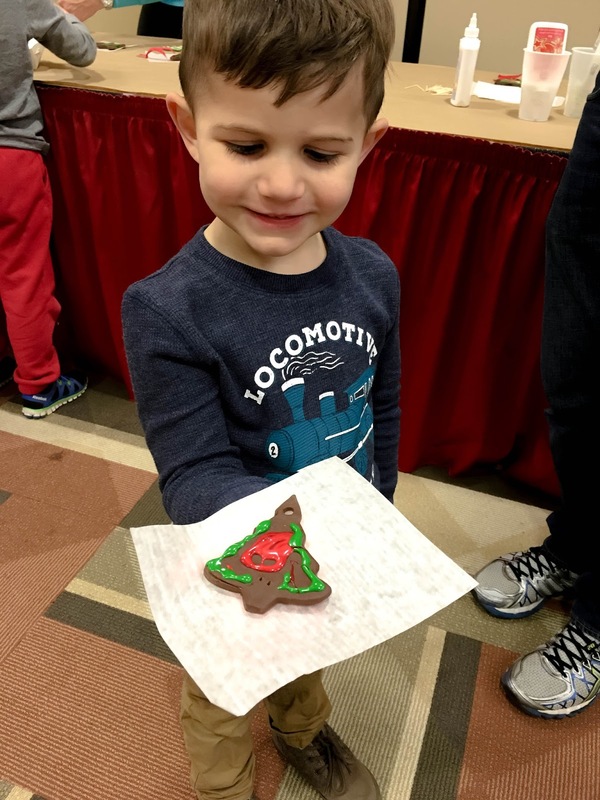 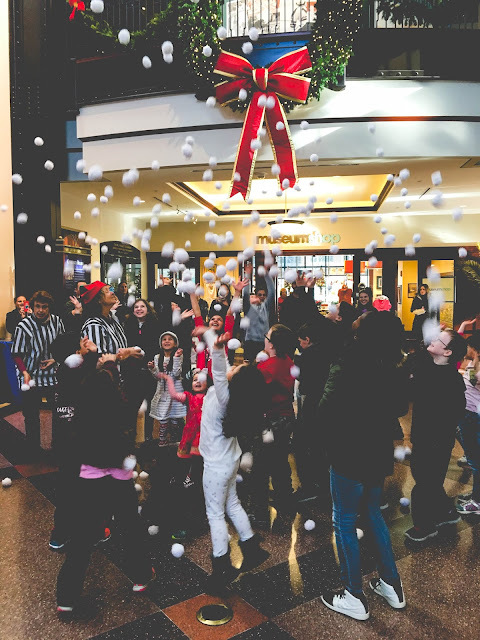 I Love You More Than Carrots: Family Travel Tips to Getting Chocolate Wasted During Christmas at Hersheypark! Such a fun family event! 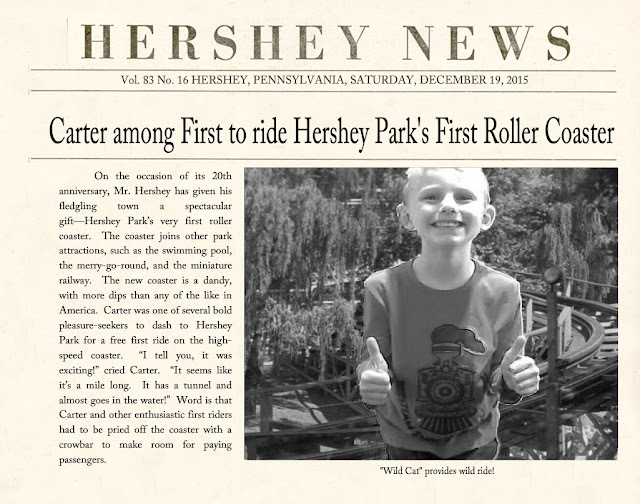 My mom has been dying to take our entire family to Hershey Park!